organizations, non-profit organizations giveaway events, family reunions, churches, fraternities, sororities, bar and bat mitzvahs, and personal custom t-shirt orders. Silk screen on any apparel using any flat color. 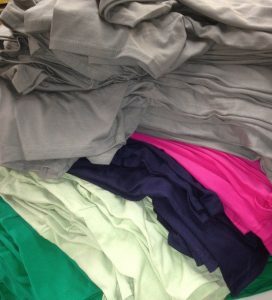 Good for items like t-shirts, sweatshirts, leggings, and outerwear. 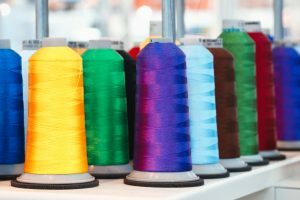 We will stitch any color thread on any type of apparel for you. If you need a give-away for your business or are planning events such as trade shows, golf outings, 5k events or any other fundraising event we can help you with all your event needs. Through our extensive sources for promo products we will ensure you find something to suit your requirements. 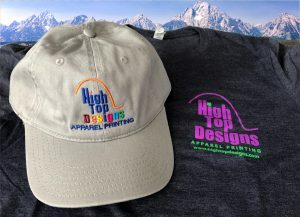 Let us create and design the graphics you want for your apparel or promotional product. Our professional creative team will work with you to achieve the look and feel that you or clients will want. Use this virtual catalog to explore the apparel products that are available. Just click to view the catalog and then tell us what you want. Please call 732-266-8675 to place your order today. To use a credit card, click on the button below.